97% of people search online before buying goods and services locally. CityDirect.info can help your business get in front of those looking for the specific things you sell. Give your customers the information they are searching for with a professional local business website. The Importance of an Effective Website for your Small Business: In order for your small business to be found, it is imperative to have an effective website that will work for you. Local business websites for small businesses are easy to customize without any coding or technical skills and are both search engine friendly, and mobile ready. Get online today and start to attract more local customers. CityDirect.info makes it easy to get a professionally made small business website that will get you online in minutes. You can design your own website or we can design a website for you. Your local business website will get your business and its goods and services found. Unlike most others, we don’t treat all of your content the same way with one type of web page. The requirements of a page that showcases products are different than that of a page that showcases services, brands, specials, or photos. Therefore, we make specific webpages tailored specifically to the type of content they are for. Potential customers are searching for your content about the specific things you offer. We build pages that put your content first; getting you found more often. One thing that makes local business websites by CityDirect.info better than any other is that when creating an item, you spread your content across all the important networks; including our own – so you can get new customers walking through your door and keep existing ones coming back for more. Quickly control all of your local business information and simply manage your content about each of your offerings, your job postings, your directory listings, and so much more. Content syndication is a way of making your website’s information available on multiple platforms. It provides potential customers on many different social media sites with a summary of a new update on your website and its content, and directs them to your business. Syndication creates more exposure, and more leads for your business, and is part of search engine optimization that will build your web presence and get you found. But it’s not just social media syndication that matters. 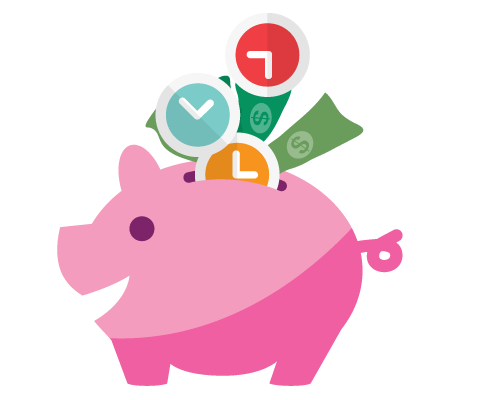 CityDirect.info’s content syndication tools allow you to add and edit content, then easily syndicate that content to multiple platforms. With one update, you will automatically receive the benefit of posts throughout the CityDirect.info network as well as content syndication to all of your linked social media accounts such as Facebook, Twitter, LinkedIn and many more. We know that you’re busy with your business, and we’re here to help. No matter what your business does, our online marketing tools will help you expand your reach and allow you to do it more efficiently than ever. You’ll be back to dealing with your customers in no time! Post content updates to multiple pages including social media accounts and the entire CityDirect.info network. 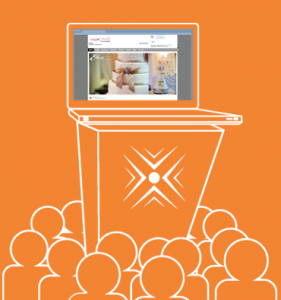 Grow your local business with our Content Syndication tools! CityDirect.info’s content syndication tools allow you to add and edit content, then easily syndicate that content to multiple platforms. 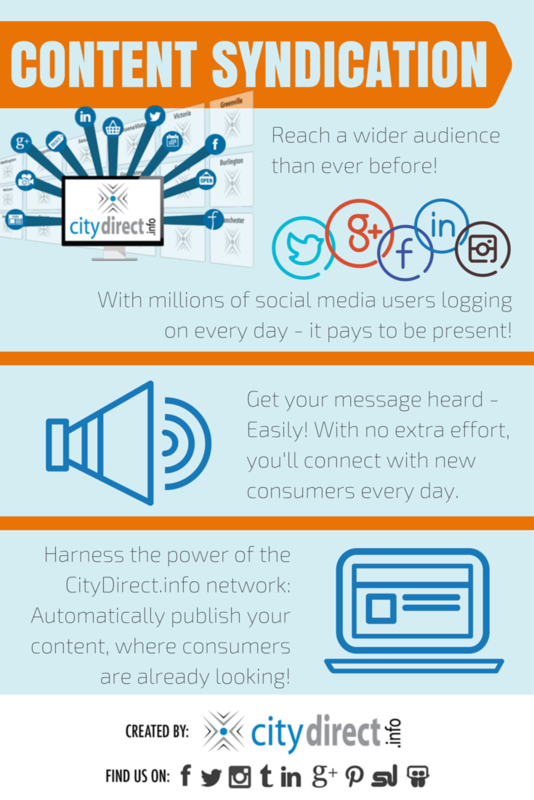 With one update, you will automatically receive the benefit of posts throughout the CityDirect.info network as well as content syndication to all of your linked social media accounts such as Facebook, Twitter, LinkedIn and many more. There’s no need to take the time to individually log in to numerous social accounts to post your updated. Instead, you can keep your business in the loop with one simple login. 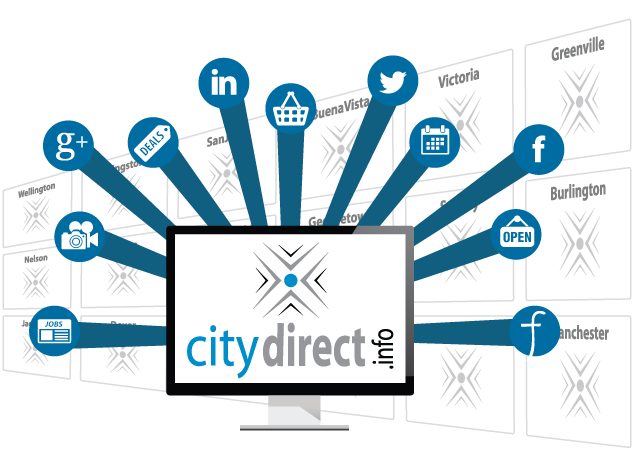 From your CityDirect.info account, you can effectively and efficiently manage your web presence and get back to your customers in a flash. If you’re not sure how to get started or what direction to take, our marketing specialists will happily give you a hand. We make it easier than ever before to manage your web presence and expand your market. 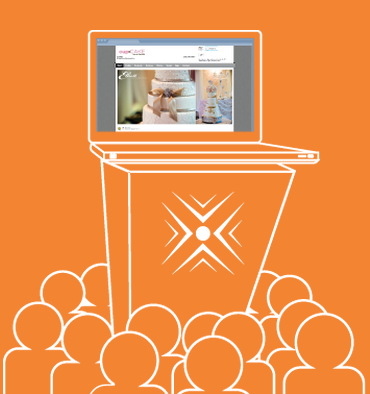 Ask us how to get all of the benefits of a content syndication tool that will lead your business to success. Check out this brief Prezi to learn more about how a local and mobile optimized web presence will get your business on top of search results! Consumers now use mobile devices more than desktop devices to find local business information. This means that your business’s website needs to be both mobile and locally optimized to get the top search results when consumers are searching for what your business offers. For a website to be considered mobile friendly, it will need to pass Google’s mobile friendly test. (Try it out for yourself!) The webpage will need to respond automatically to show a new configuration when it is being viewed on a mobile device. This provides the best user experience for consumers and in turn, search engines will give your websites higher rankings than websites that are not mobile responsive. For a website to be locally optimized, it will need to clearly state the location of the business (or service area) in the website. This can be done in several different areas, and should be done in all areas for optimal results. 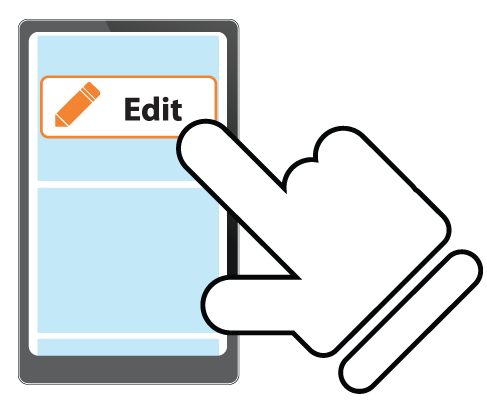 In the websites body text, the location can be specified in the headers, sub-headers, and paragraph areas. The location can also be specified in linked directory listings, like TorontoDirect.info’s directory. You can see that the location (Toronto, Ontario) has been repeated throughout the URL, headers, and all listings. The combination of these two optimizations gives your website the power to jump ahead of competitors in search engine rankings. Because if you’re not on the first page of search results, then you may never be found! content management form mobile friendly, so you can access your web content on any device with an internet connection. Add a special while you’re out of the shop, or edit content on another computer. Your website is always accessible to you and your customers. As of April 1st, Google has changed their search ranking algorithm for mobile devices vs that of a desktop device. This means that a mobile device will get a different set of results than a desktop computer. 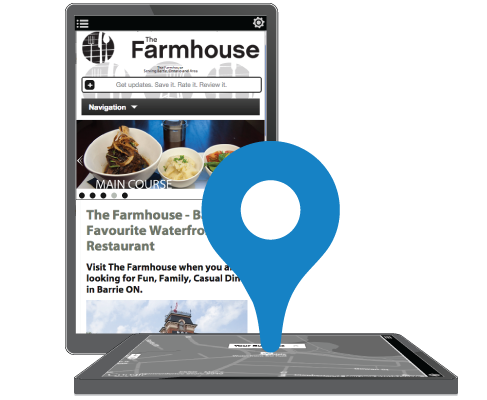 The biggest defining factor in whether your website will show on a mobile device is whether it is “local” and “mobile”. Links are important for SEO – what’s more important is that the links that lead to your site are mobile optimized as well. With our built in local mobile directories, your site gains the power of our entire network to push your website to the top of search rankings. When you need a #1 search ranking, you need local mobile link backs.